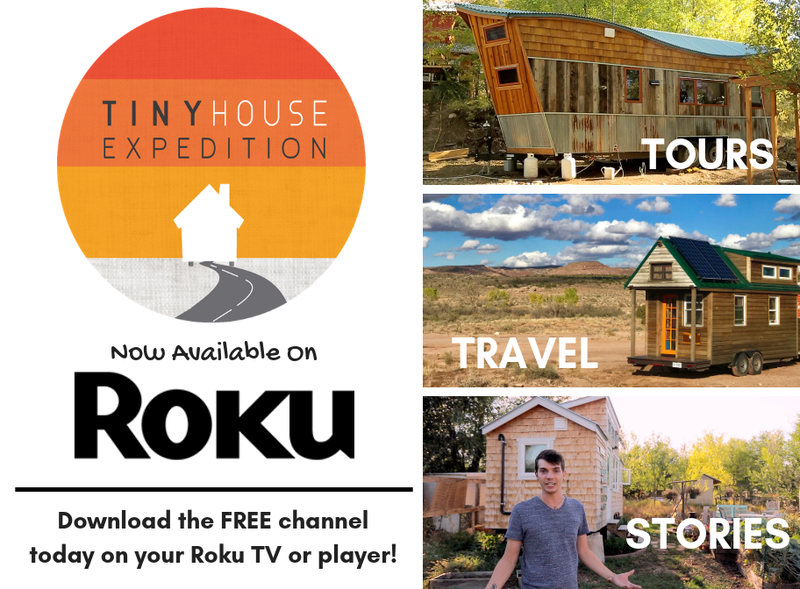 #TeamTinyX & our THOW to be featured in the show's Tiny House Village! 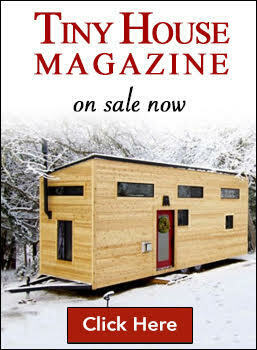 Curious about alternative houses & small space living? 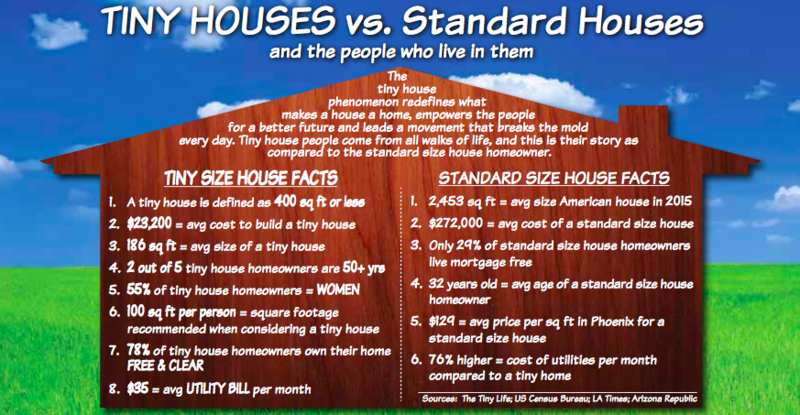 Join us at this epic Home & Garden show and learn all about tiny houses, yurts, container homes and TH communities. 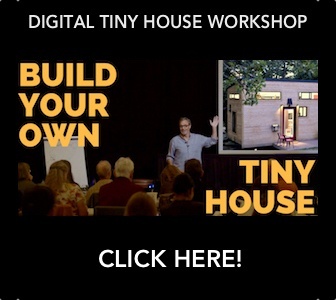 We'll travel thousands of miles with our tiny house in tow to move in to this beautiful pop-up tiny house village, Tiny House Street of Dreams, for a weekend & inspire thousands about the beauty of tiny living. We're roadtrippin' to Phoenix...see you there! Tiny House Street of Dreams! Raffle to Win a Blue Ridge Mtn. 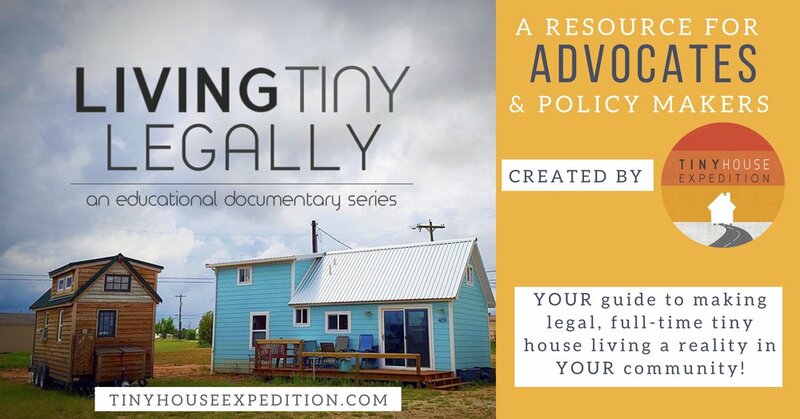 Tiny Home Getaway!